Anniversaries.What to get the girl or guy who has everything? 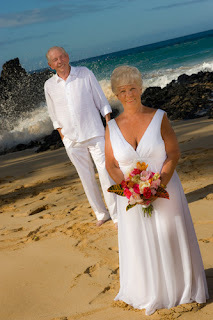 After 10, 20 or 50 years of marriage we may begin to run out of original and creative ideas to show our spouse how much they mean to us. 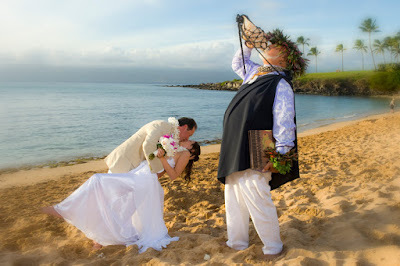 Our suggestion would be a Maui Vow Renewal. 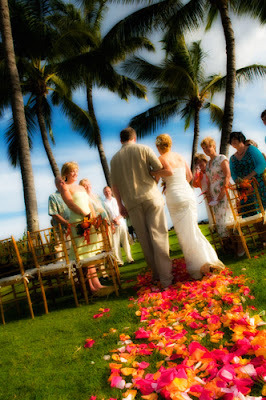 When you contact your Maui Wedding Planner, ask us about our vow renewal packages. We can keep it secret from your spouse so it can be a surprise or maybe you want to share this romantic idea with them so they can suggest amenities to make the ceremony that much more special. 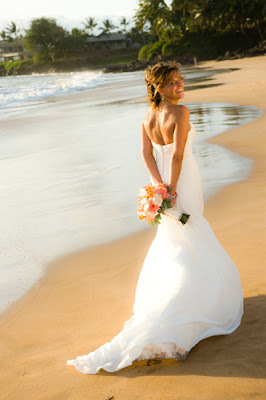 There's plenty of sandy beaches here in Maui with the views that Maui is famous for. 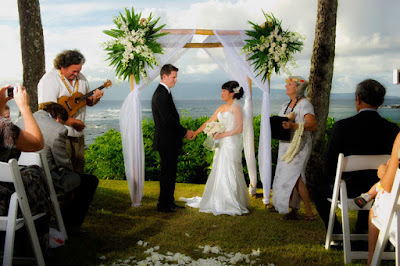 We can provide your professional Maui photographer, musicians, minister, doves, make-up, flowers, virtually anything you can think of to put the finishing touches on a celebration of life. We can also connect you with our travel agent partner who can help you with hotel, auto and air bookings. 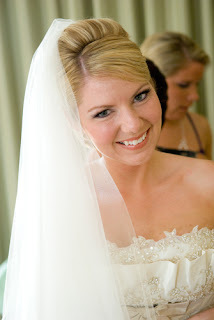 We love to get comments like this: "Thank you for a wonderful, stress free wedding day - everything was absolutely perfect! ".